It’s finally come to fruition, your air condition has decided to stop working on the hottest day of the year, and you literally feel like your kitchen is about to catch on fire. The thermostat is set as low as it can possibly go, and your in-laws are due to arrive in just one day. 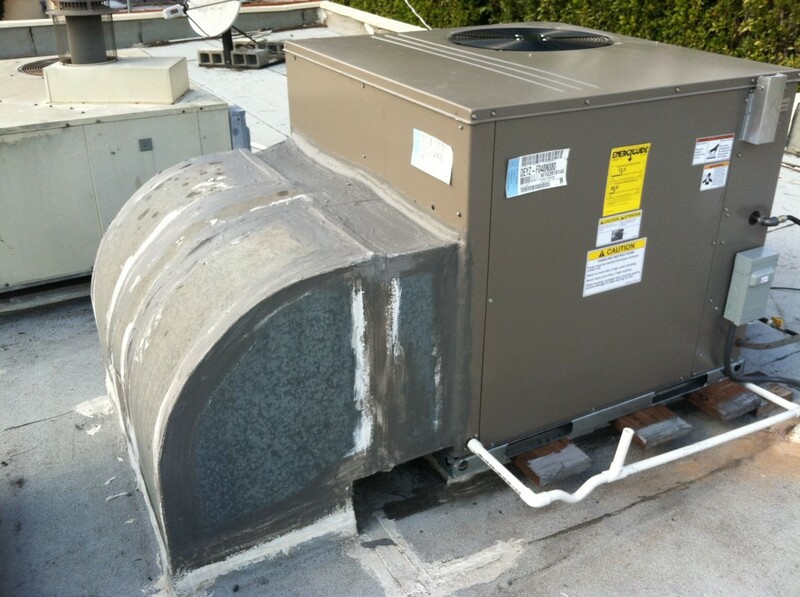 At this point you really don’t have time to try to figure out what the issue is on your own, you need a professional and dependable air conditioning repair company, and you need them now! Breathe easy Angelinos because American Cool & Heat is here and might even make your mother in-law crack a smile, just kidding. But in all seriousness, experiencing a Burbank summer without air condition isn’t exactly pleasant. 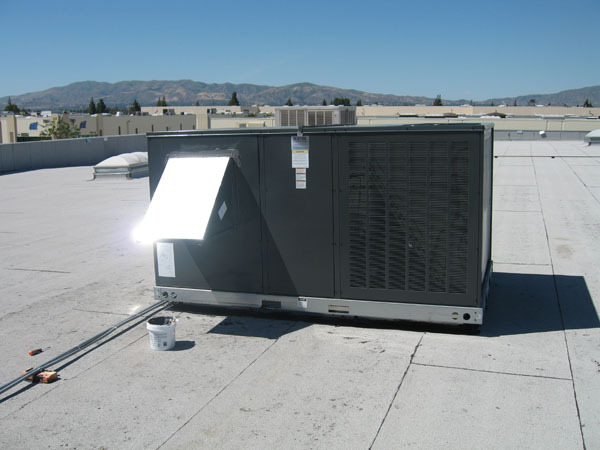 In order to make sure that your air conditioning unit is good to go for the entire summer it may be wise to invest a bit of cash in hiring the area’s authority in air conditioning repair and installation, American Cool & Heat. 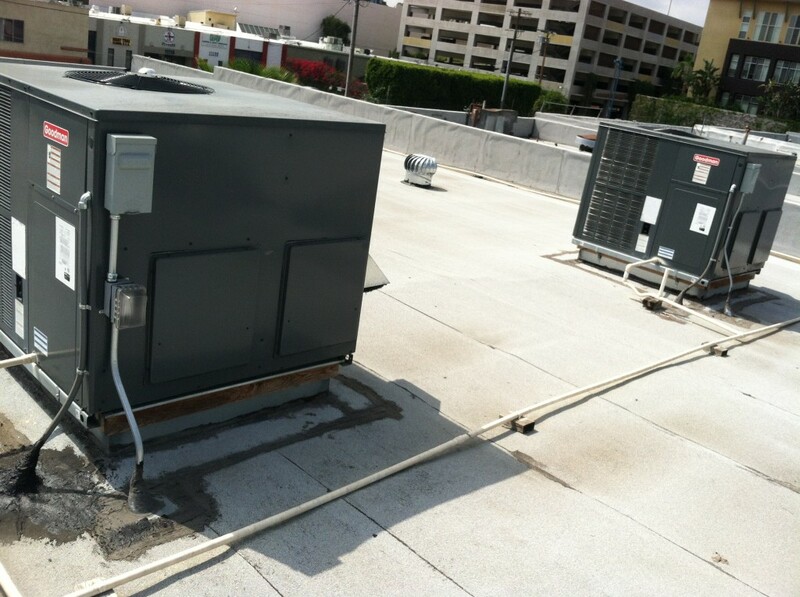 At American Cool & Heat is Burbank’s leading provider of professional air conditioning repair services and strives on a daily basis to make sure that all of our client’s individual and sometimes unique needs are met. 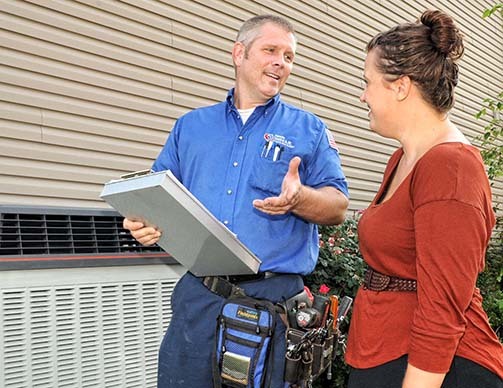 All of the service technicians at American Cool & Heat have been thoroughly trained and make a point to stay up to date with all of the industry’s latest trends and installation methods. Have you recently become suspicious that your home’s air conditioner may be in need of some maintenance but it’s not yet your top priority? Check in with one of our service representative to schedule an appointment for a quick and affordable check-up. This way you can avoid worrying about whether or not your home is going to turn into a broiler all summer. 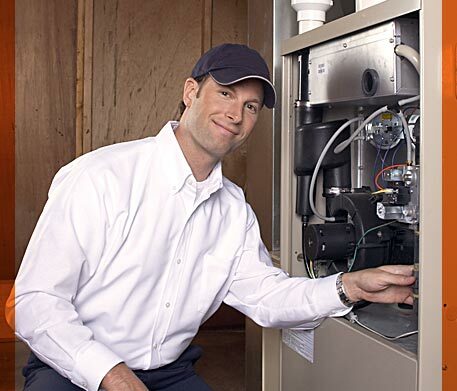 If you have questions about the services provided by American Cool & Heat or are simply interested in contacting us to schedule a yearly check-up or complementary consultation appointment, don’t hesitate, and contact us today! We look forward to making sure that you and your loved ones stay cool all summer long this year. 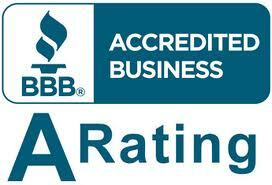 Call us at 626.209.9407. Even as the winter months work their way forward, most people start to think about the warmer months to come and what a wonderful summer can bring to them. School will be out, the warm weather will be here, vacations and trips to the beach will abound and everyone will be all smiles. Summer is not that far away and it is never too early to start planning things out, including the maintenance around your home. This means that you want to get your AC units ready for the summer so that you can be sure they are primed and ready to go when you really need them. If you have had your central air conditioning system or your AC units for a number of years, it is always a good idea to have a basic check done on the units and system to make sure they are functioning properly. 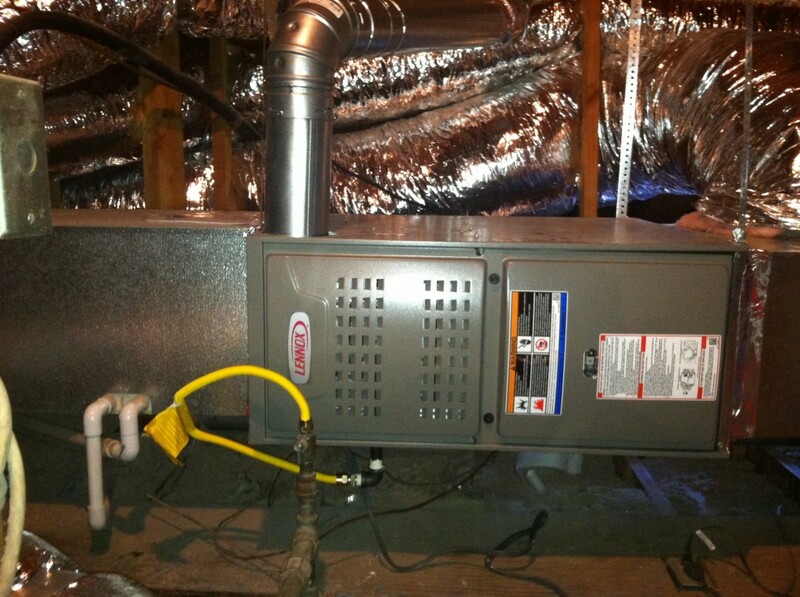 A basic check can help you be assured that your units are getting the proper amount of power, the condenser is working properly, the fans are completely operational, filters have been cleaned and replaced, all wires are connected properly and not fraying or broken, and the thermostat is operating correctly and much more. All it takes is just one of these items to go wrong and it can have your air conditioning system not working or working inefficiently, not doing the proper job and costing you money in your utility bill. 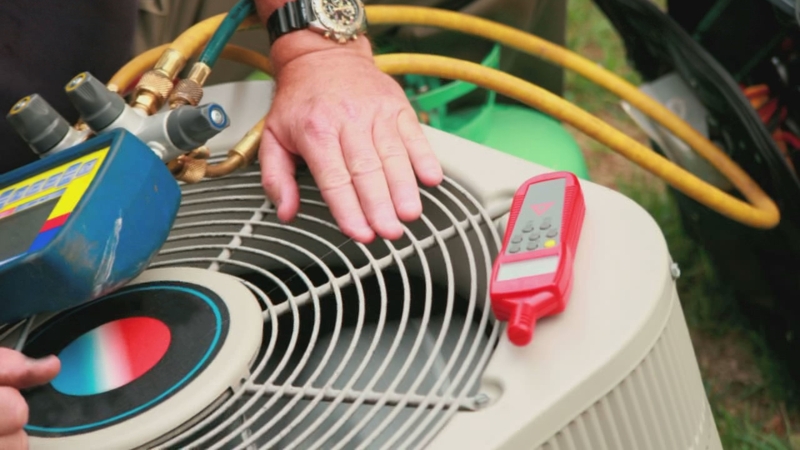 Your best bet is to take the time to hire a professional heating and cooling service to come out and check the units or system over for you to make sure they are running correctly and are ready to go for the summer months. 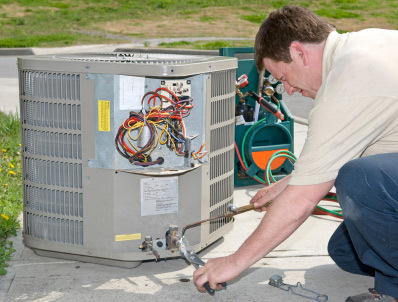 A professional and experienced technician can come right on site and perform an inspection of your AC units or system, make any adjustments or repairs necessary, be sure everything is cleaned and operational and have your system ready to go for you in no time at all. 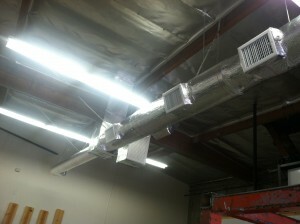 Take the time to get your AC units ready for the summer and hire someone to come in and check everything out for you. 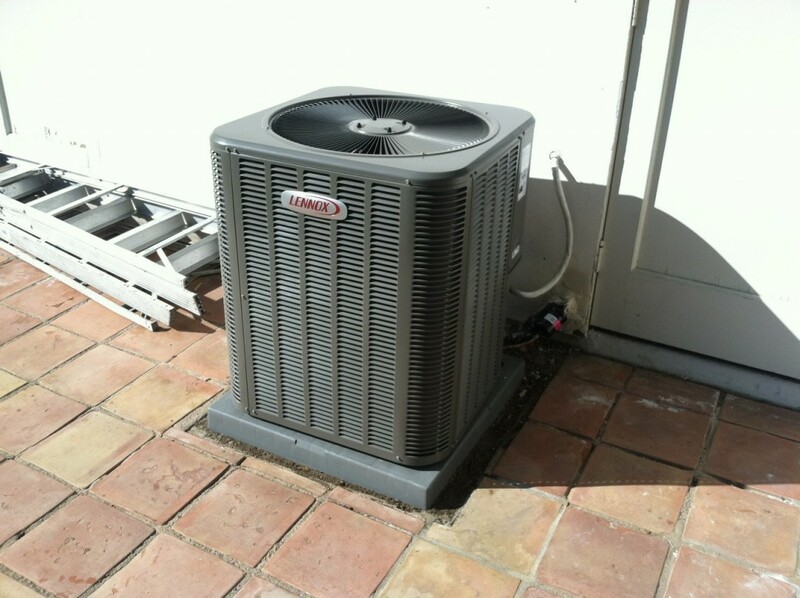 The money that you spend for some basic service and an inspection will be well worth it to you when they are able to keep your air conditioning running well for the entire summer without any issues.